Learning has been a continuous journey for me throughout my career, but certification in TOGAF® truly benchmarked my knowledge and Open CA qualified my capability as a practitioner. Open CA not only tested my skills as a practitioner, but also gave me valuable recognition and respect as an Enterprise Architect within my organization. When I was nominated to undergo the Open CA Certification in 2010, I didn’t realize that this certification would transform my career, improve my architecture maturity and provide me with the such wide spread peer recognition. The Open CA certification has enabled me to gain increased recognition at my organization. Furthermore, our internal leadership recognizes my abilities and has helped me to get into elite panels of jury regarding key initiatives at the organization level and at my parent company’s organization level. 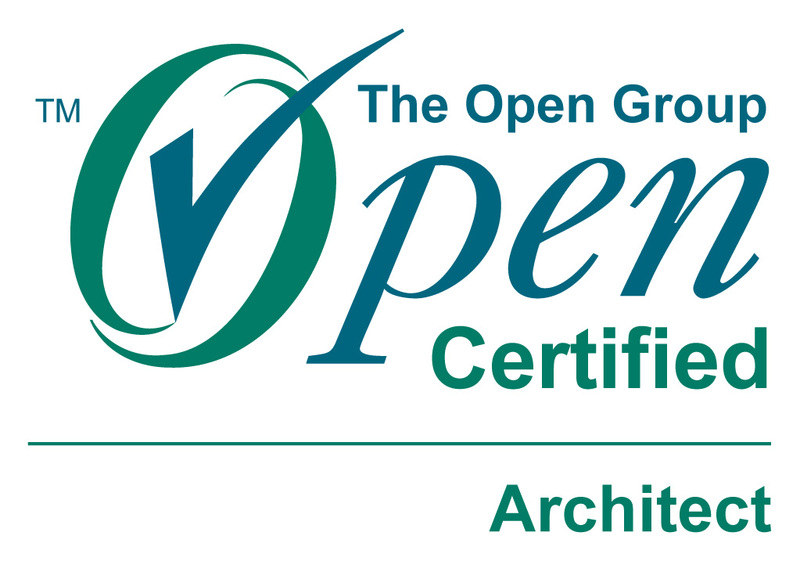 The Open CA certification has helped me to improve my Architecture Maturity and drive enterprise solutions. With recognition, comes a greater responsibility – hence my attempt to create a community of architects to within my organization and expand the Enterprise Architecture culture. I started the Architects Cool Community a year ago. Today, this community has grown to roughly 350 associates who continuously share knowledge, come together to solve architecture problems, share best practices and contribute to The Open Group Working Groups to build reference architectures. I can without a doubt state that TOGAF and Open CA have made a difference in my career transformation: they created organization-wide visibility, helped me to get both internal and external recognition as an Enterprise Architect and helped me to achieve required growth. My Open CA certification has also been well received by customers, particularly when I meet enterprise customers from Australia and the U.S. The Open CA certification exemplifies solid practitioner knowledge and large-scale end-to-end thinking. The certification also provided me with self-confidence in architecture problem solving to drive the right rationale. I would like to thank my leadership team, who provided the platform and offered lot of support to drive the architecture initiatives. I would like to thank The Open Group’s Open CA team and the board who interviewed me to measure and certify my skills. I strongly believe you earn the certification because you are able to support your claims to satisfy the conformance requirements and achieving it proves that you have the skills and capabilities to carry out architecture work. You can find out if you can meet the requirements of the program by completing the Open CA Self Assessment Tool. Bala Prasad Peddigari (Bala) is an Enterprise Architect and Business Value Consultant with Tata Consultancy Services Limited. Bala specializes in Enterprise Architecture, IT Strategies, Business Value consulting, Cloud based technology solutions and Scalable architectures. Bala has been instrumental in delivering IT Solutions for Finance, Insurance, Telecom and HiTech verticals. Bala currently heads the HiTech Innovative Solutions Technology Excellence Group with a focus on Cloud, Microsoft, Social Computing, Java and Open source technologies. He received accolades in Microsoft Tech Ed for his cloud architectural strengths and Won the Microsoft ALM Challenge. Bala published his papers in IEEE and regular speaker in Open Group conference and Microsoft events. 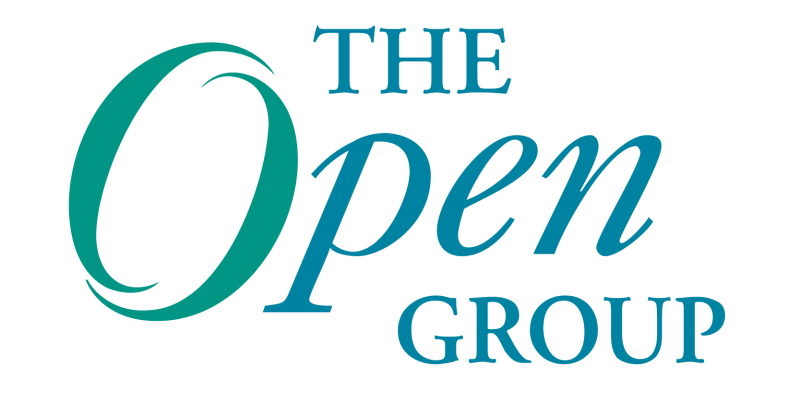 Bala serves on the Open CA Certification Board for The Open Group.